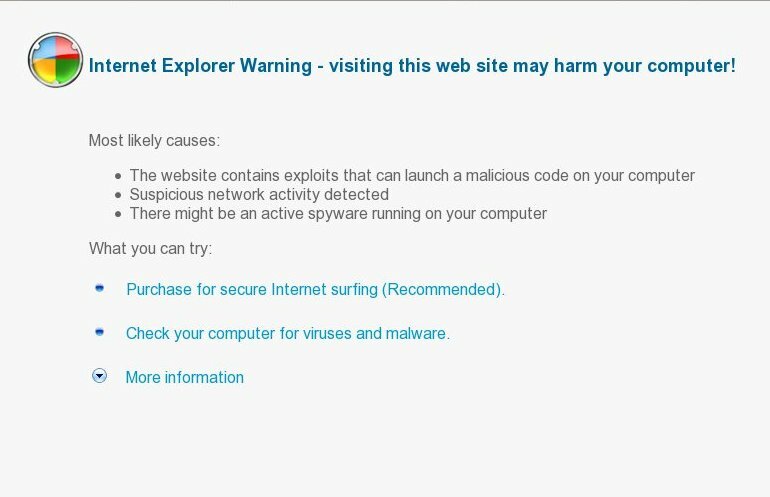 av-protect.com and av-protect.microsoft.com are malicious websites. 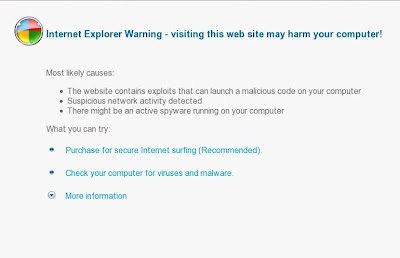 Both sites are used to promote the rogue antispyware program called Antivirus Soft. If your browser is redirected to av-protect.com or av-protect.microsoft.com, then follow the Antivirus Soft removal instructions.